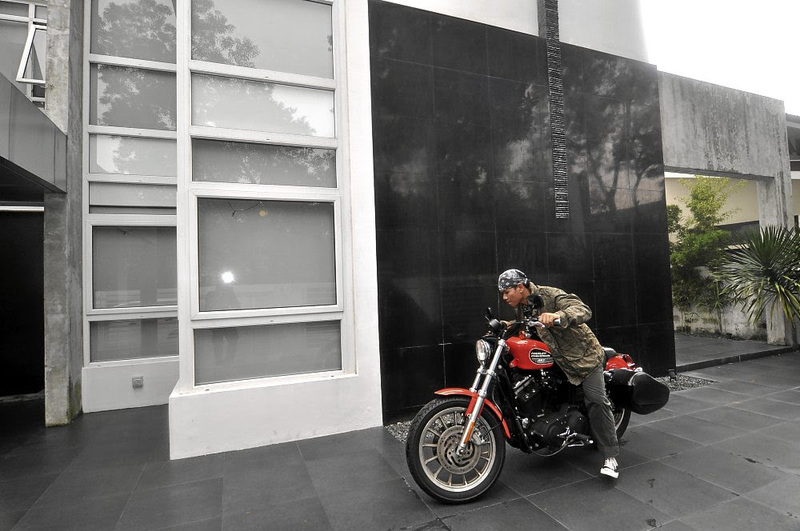 JAY TARUC hosted his own “riding” show, “Motorcycle Diaries”, for six years. It took him all over the country and, for an armchair traveler like us, it’s quite a treat to see the distant, picturesque places he featured in his program. But his enlightening road trips also brought into light some serious issues, like child labor and the poverty of our fellow men living in the countryside. Jay won the bronze medal at the 2015 New York Festivals for his socially relevant docus but he is also a passionate motorcyclist rider. His bike is his partner and he often shares valuable experiences with motoring enthusiasts and other riders. We felt sad when the show made an exit, even if it’s rating well, due to the lack of support from advertisers. 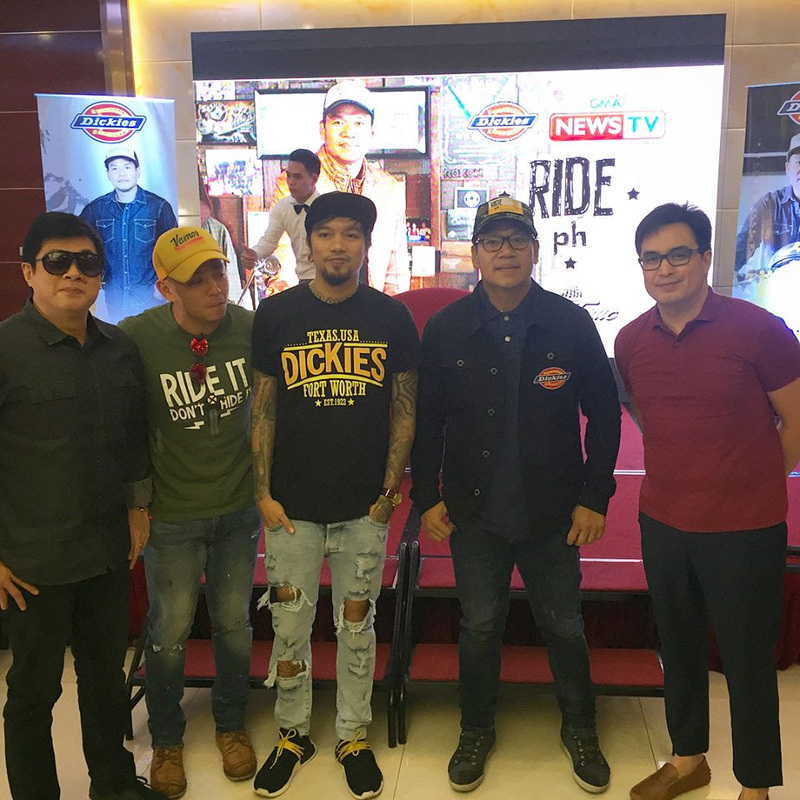 We’ll, we’re glad that Jay is now back on GMA News TV Channel 11 with a new motorbike show, “Ride Ph” (which is short for “Ride Philippines”). 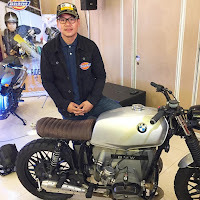 In the past few years, there has been a rapid shift in our transport system and the motorcycle has become the preferred vehicle by many people due to our horrible traffic situation. Last year alone, motorbike sale went up by 40%. Expect “Ride Ph” to go from one end of the country to the other to participate in the largest motorcycling events, discuss urgent motor issues, give practical tips to avoid everyday riding glitches and present the coolest bike tribes and hottest bikes as we now have a distinct subculture of bikers today and they include such celebrities as Randy and Raymart Santiago, Drew Arellano, Ryan Agoncillo, Richard Gutierrez, Jericho Rosales, Dingdong Dantes, Paulo Avelino, and many more. Jay will feature in a future episode Ryan and his group’s recent adventure biking in the Himalayas on Mt. Everest. 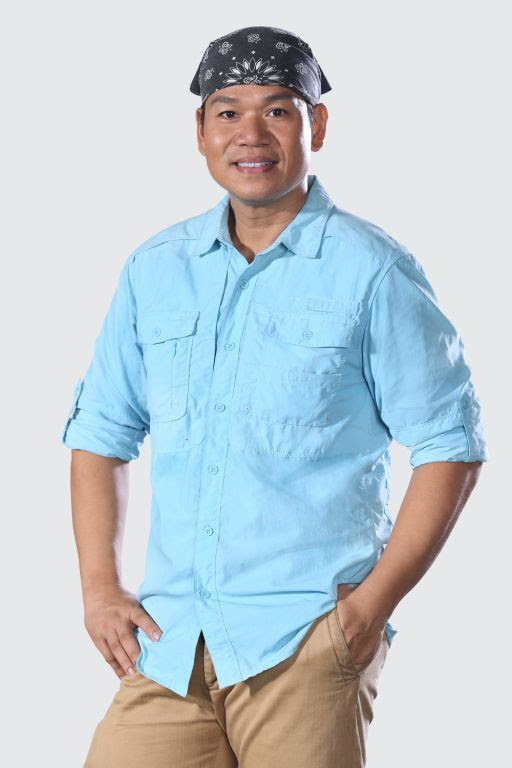 Jay is the eldest of veteran broadcaster Jose “Joe” Taruc Jr. His real name is Jose Taruc III and he has his two younger brothers who are named the IV and V, plus a sister named Joanne. 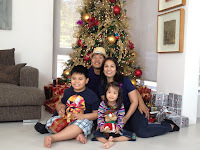 In college, he initially took up dentistry then shifted to masscomm and got his degree from CEU in 1992. He found work as P.A. (production assistant) in GMA’s “Brigada Siete” and rose from the ranks, capped by his winning the prestigious Peabody Award for the docu, “Batang Alipin”. Although he didn’t become a dentist, he got to marry one named June and they’ve been married for 15 years. 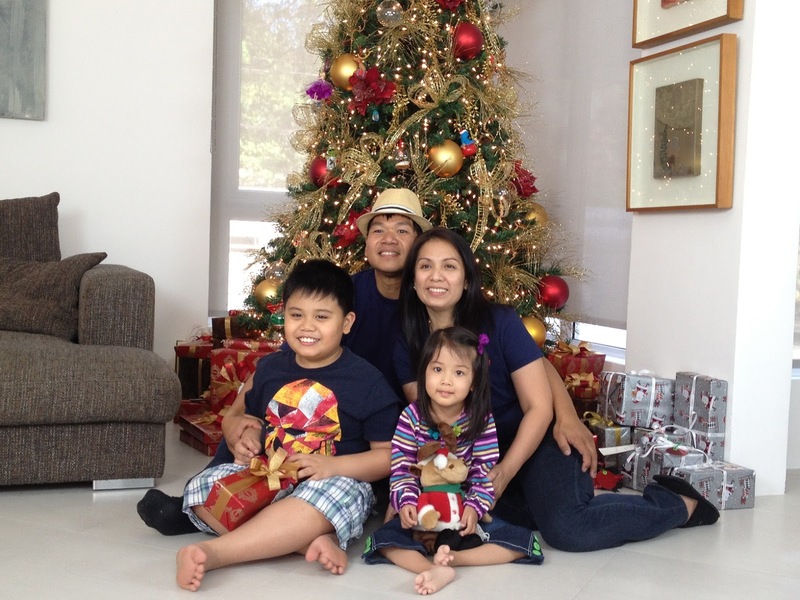 They have a son, Luis, and a daughter, Sophie, who battled spinal muscular atrophy early in life but is now doing well. 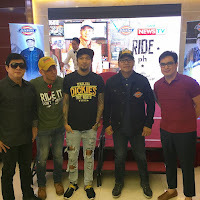 So, get ready for “Ride PH” and its various segments: “Rider’s Profile”, “My Ride”, “Bike Tribes”, “Bike Routes”,”Education on the Road”, “Motor Trends” and “Motor Issues”. It will start airing on Sunday, August 20 at 10 PM, on GMA News TV, sponsored by Dickies, BMW, Shell, Spyder, Urates, Loctite, Big Bike, Ducati, PTT Oil.